Select the folder that the Spam message resides in. 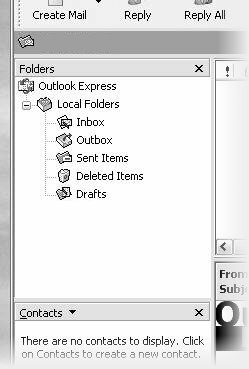 In many cases this will be the Inbox folder. Locate the message that you wish to forward, and click it with the Right-Hand mouse button. A context menu will appear. 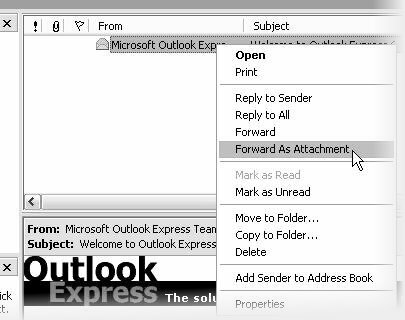 From the options presented, select "Forward As Attachment"
This will open the New Message window. 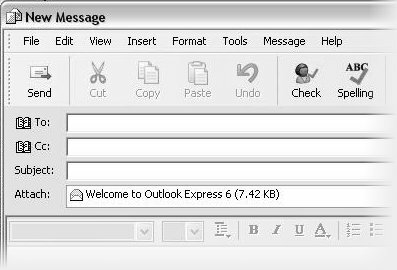 You should find the attachment listed below the Subject: line in the New Message window.